Asus Windows Mobile Takes On Omnia In The Market ! 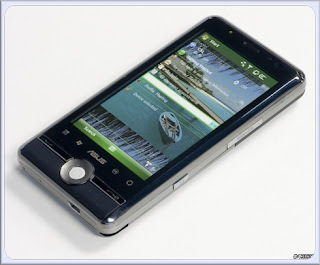 This photo has been taken from an XDA-developer board of an unknown Asus device. This seems to have a WQVGA screen like the Omnia Competitor. 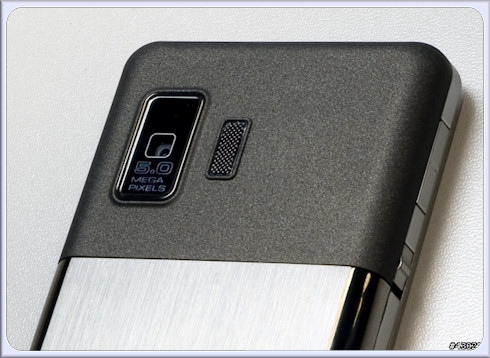 This 3G device is also having a front facing camera like Samsung Omnia. This device features 5-megapixel camera, WiFi and Bluetooth and a trackball like D-pad. We can have the expansion through microSD and sync through mini-USB. As the glossy softkeys exposure this device should belong to a Windows mobile service 6 category.